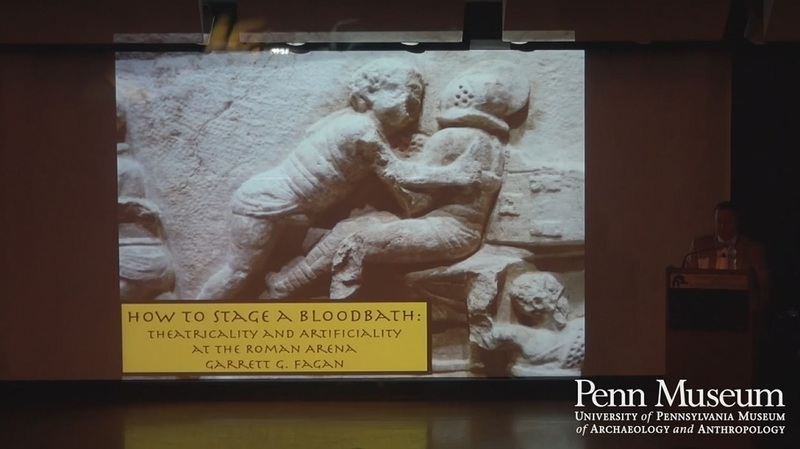 This thesis is a socio-cultural study of the Greek gymnasion in the Hellenistic period: its development, the factors that underpinned its adoption, and the role of native educational practices in that process. Not surprisingly, at the Olympic Games and other such festivals, boxing matches sometimes ended with the death of the defeated opponent. 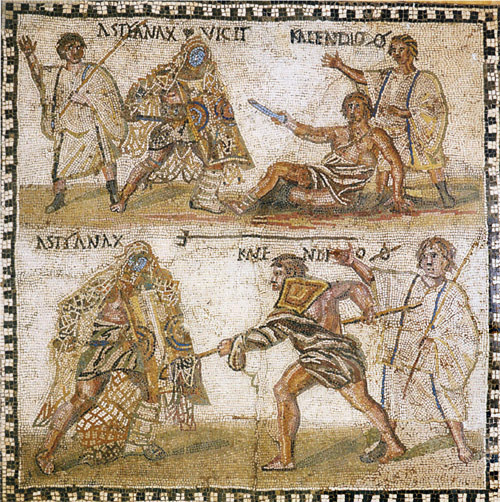 Other Olympic sports were almost as brutal; they included the pankration, a form of unarmed combat in which anything was allowed other than biting and gouging (a rule that was not always strictly observed). The Hunger Games is a richly interwoven tapestry of numerous intriguing parallels to historical events and literary staples. Although set in a futuristic society, the chief inspirations for its narrative structure and themes are drawn from the ancient Mediterranean world. 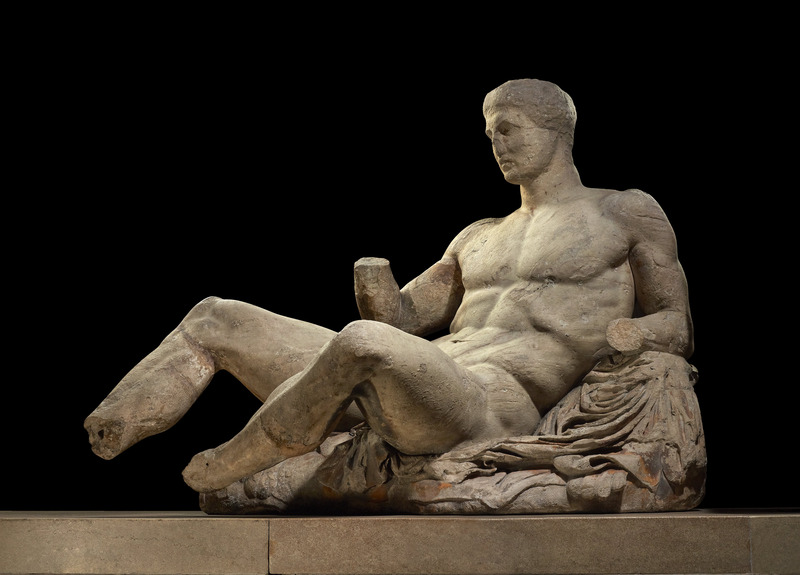 Classical themes and allusions permeate the first novel, and the connections to the classical are mythological, historical, linguistic, and stylistic in nature. 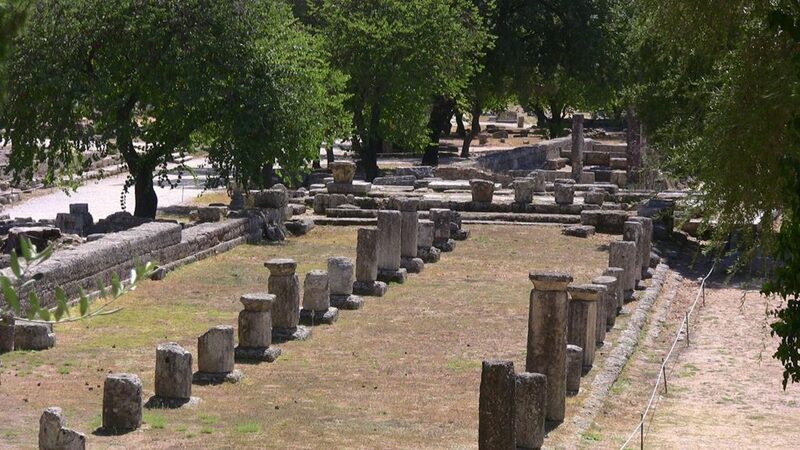 The importance of sport in the Greek world, as an expression of panhellenic unity over the city particularism and as model of a perfect and complex organi- zation, is stated by the institution of the four big games and by other less impor- tant feasts, but significant ones like the Panatheneans. In Ancient Greece, swimming was never considered as one of the traditional games (although, it is possible that the Isthmian Games were swimming competitions in the Sea of Corinth, in the true competitive Greek spirit). Among the Greeks, the Athenians and, above all, the Delians from Delos were the best swimmers. Their ability is well-known. What this paper intends to establish is the exploration of the role of ritual human sacrifice among the Maya with particular reference that this ritual possessed in the context of the ballgame.